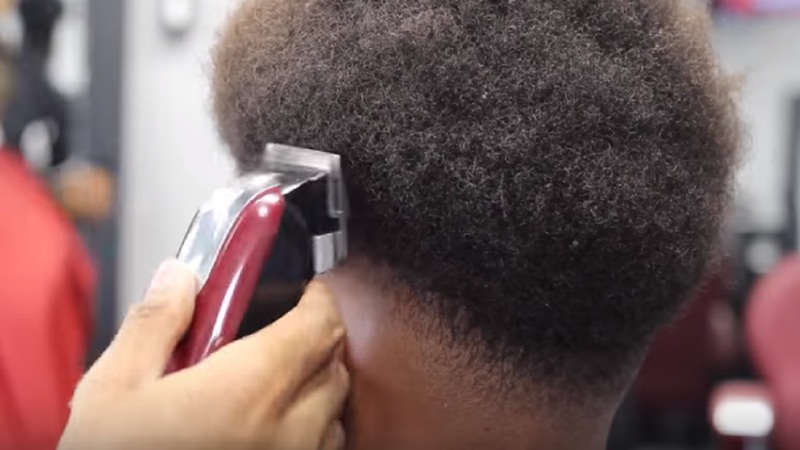 Screenshot of a video showing a male's hair being cut. 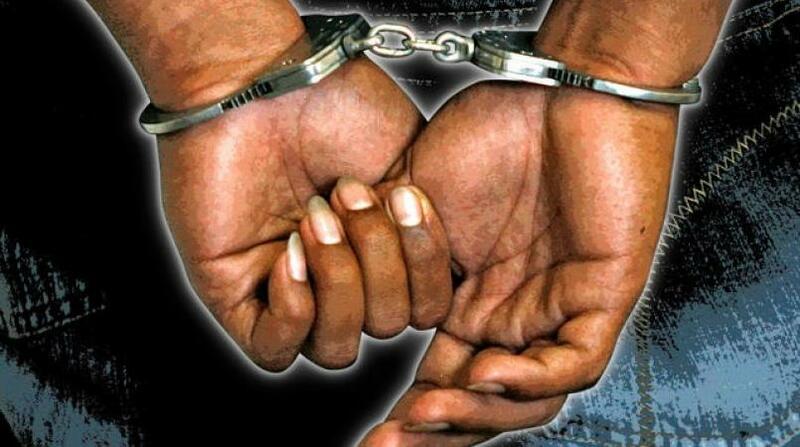 Three male teachers from the Vauxhall High School in Kingston have been arrested and charged with assault occasioning bodily harm and unlawful wounding after allegedly cutting a student's hair on Wednesday. Reports from the Elletson Road Police are that about 7:30 am, the three teachers allegedly shaved the male student’s head during which the child received bruises. The matter was reported to the Police and the teachers subsequently taken into custody. They are to appear before the Kingston and St. Andrew Parish Court on Thursday, June 8.